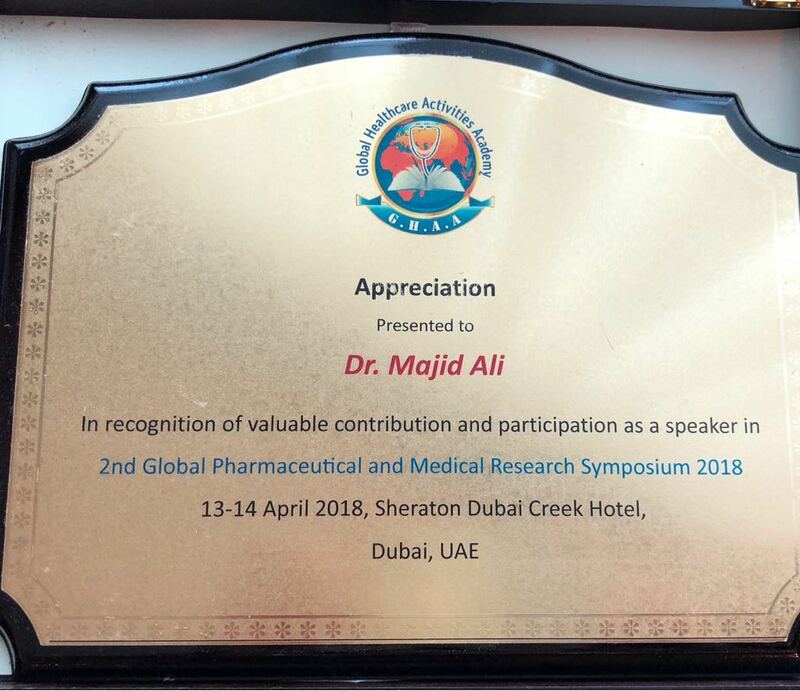 The faculty member in the Department of Clinical Pharmacy Dr. Majid Ali participated in the second International Forum on Pharmaceutical Research held in Dubai in the period from April 13-14, 2018. He participated with a research about "The effective factors and obstacles facing students in the research works before graduation". His lecture included the most significant challenges and obstacles facing faculty members in directing the university research and the expectations of the university students in the scientific research. 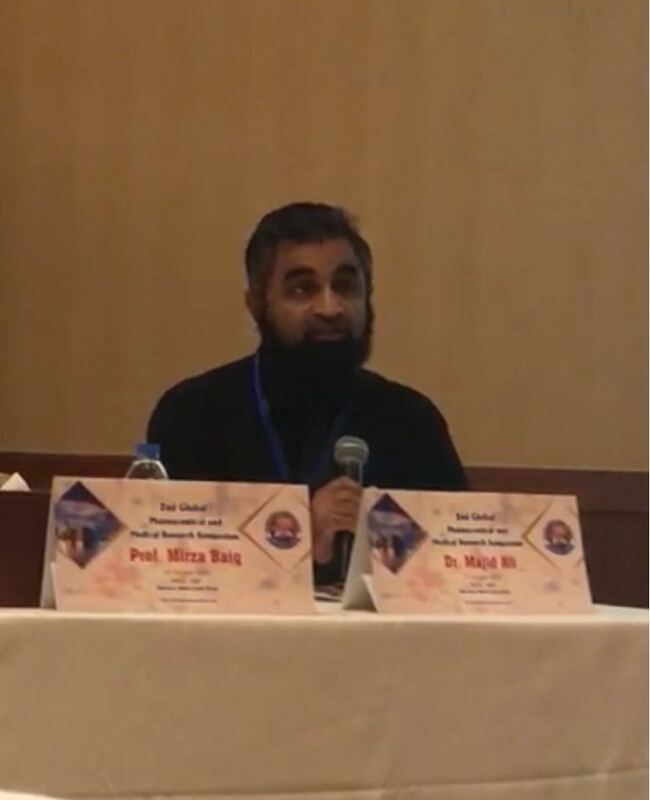 He also reviewed the importance of the effective relationship between the faculty member and the student and the impact of such constructive relationship on developing research skills amongst students. This participation comes within the efforts exerted by the college in all conferences and forums interested in all fields of pharmacy and as a result of the significant and fruitful support provided by the UQU President Dr. Abdullah Omar Bafail.